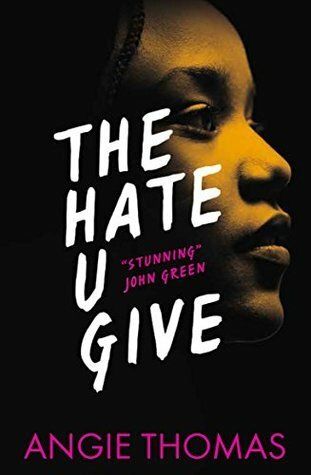 This entry was posted in Book Reviews: ALL, Book Reviews: YA only, Default and tagged Angie Thomas, Black Lives Matter, contemporary YA, The Hate U Give, Thug Life, YA Contemporary, Young Adult, Young Adult Book Review by Sarah "SacaKat" Fairbairn. Bookmark the permalink. Thanks Kelly. I’ve been telling all the English teachers and librarians I know (there’s a few) about the book with the hope they’ll read it and recommend it themselves.